 What is the meaning of better corporate financial reporting? How can financial reporting be improved? There are many claims of shortcomings of financial reporting. Conflicts among these claims point to the political elements of the problem inherent in collective choice in a society. Since “better” depends on the interest group whose perspective is chosen for analysis, politics lies at the heart of accounting policy. The set of possible means of arriving to any agreed upon meaning of “better” includes not only regulation, but also social norms and market competition. Judiciously combining all three approaches, instead of relying on any one alone, may help us improve financial reporting. 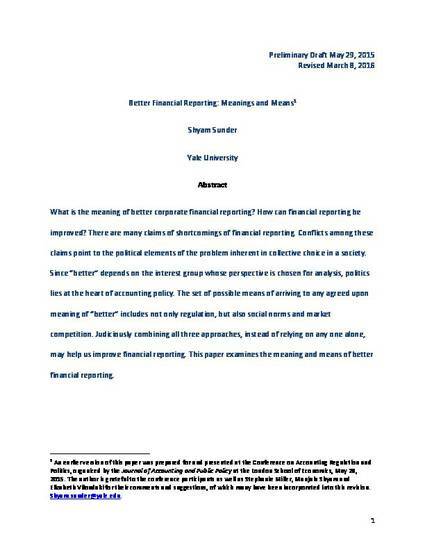 This paper examines the meaning and means of better financial reporting.